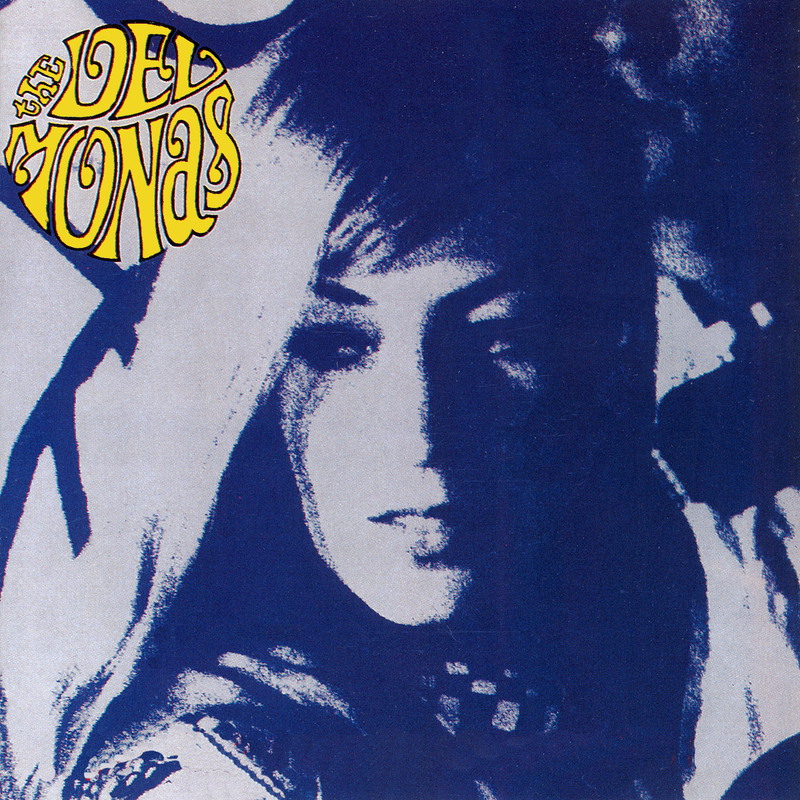 British garage pop girl group, the Del Monas began life as the Milk-Boilers, by singing backup on some early Milkshakes recordings. Sarah and Hilary took the lead on a rendition of the Shirelles song “Boys” (as covered by the Beatles) before Louise joined, striking out on their own with a couple of four-song EPs in 1984: Comin’ Home Baby (popularized by Mel Tormé) and Hello, We Love You (actually the Doors’ “Hello, I Love You”). In both cases, the Milkshakes served as their backing band, Billy Childish and Mickey Hampshire penning the original numbers. By this time the girls had been re-christened the Del Monas, the name being inspired by the Bo Diddley song. 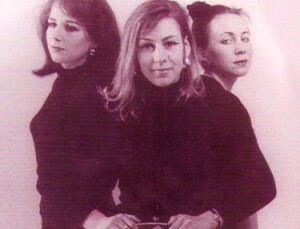 The following year, the girls released their first full-length recording, Dangerous Charms, which contained a different version of ‘Comin’ Home Baby’ (without organ), the remaining EP tracks, three outtakes, and five numbers from a BBC radio broadcast (it was later re-released with additional material from another BBC session from 1988). Interpersonal tensions resulted in a recording gap of several years and a revamped lineup for 1986′s follow-up, Delmonas 5!. Louise had since left the group and Hilary and Sarah had renamed themselves Miss Ida Red and Ludella Black. 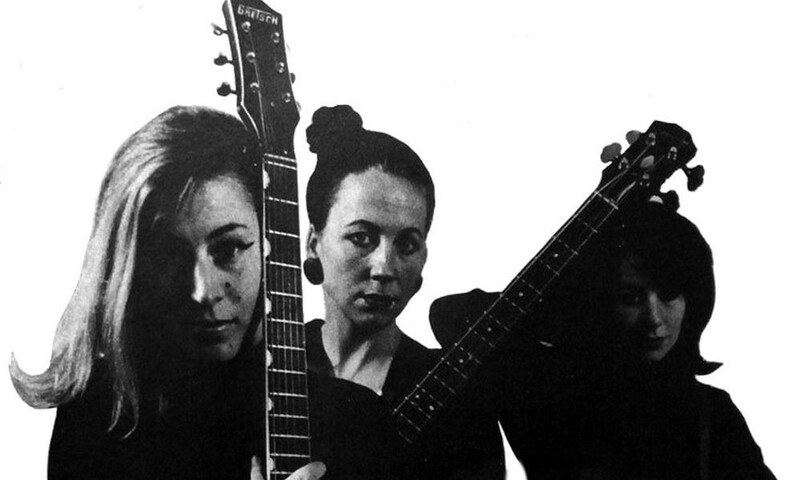 The original duo, now backed by Childish, Russ Wilkins and John Agnew, cranked out a louder, harder-hitting sound for their next album The Delmonas, released in 1989. 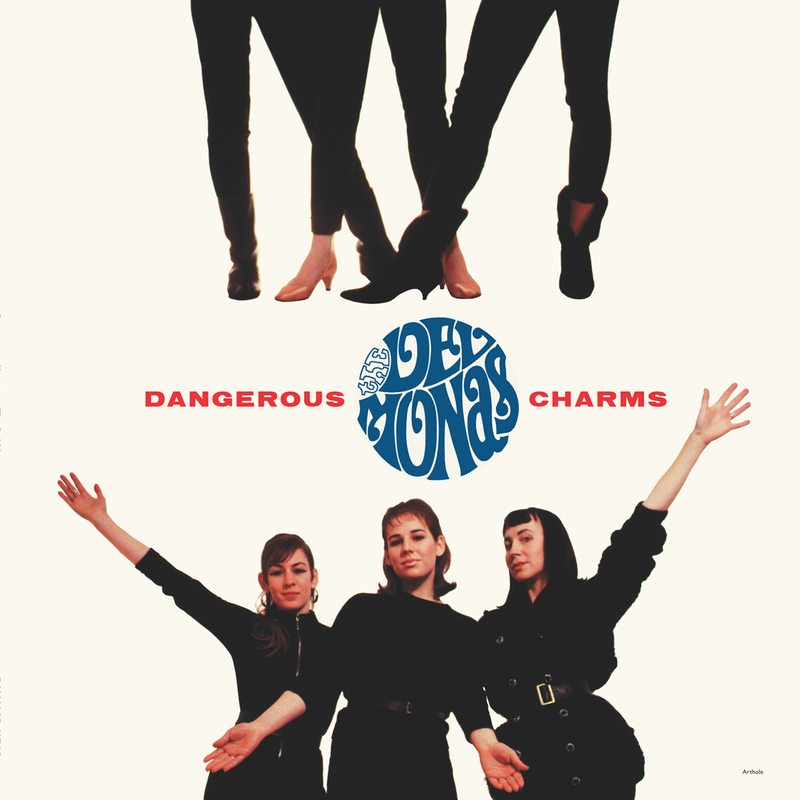 It featured Dangerous Charms’ lost title-track and a couple of earlier numbers redone in French. Do the Uncle Willy, released later the same year, was the band’s final musical document. 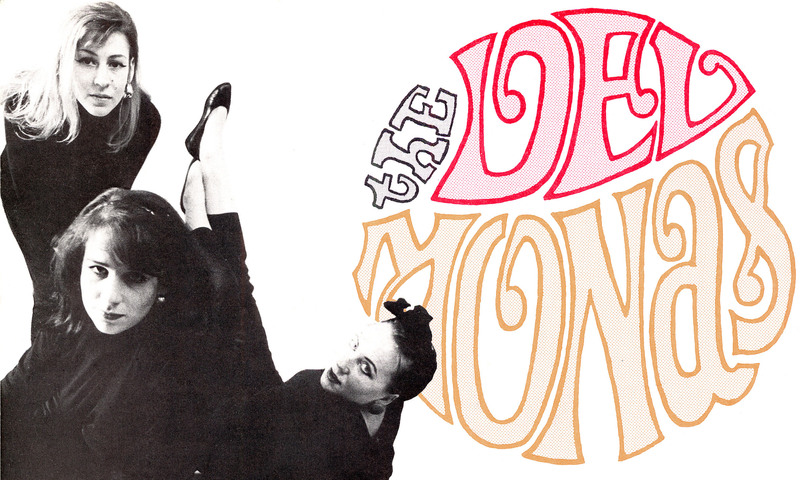 It compiled material from previous releases, a couple of alternate takes, and a new version of Thee Mighty Caesars’ “Lie Detector.” On all of their recordings, the Delmonas mixed cover versions from the ’50s and ’60s with original compositions that sounded as if they came from that era — upbeat ravers in the spirit of the Shangri-Las, Lesley Gore, Nancy Sinatra, and other tough-but-tender girl acts. If they didn’t quite have the vocal range of those artists, they made up for it in attitude and enthusiasm. This spirit was carried over into the Headcoatees, which included Ludella Black, Holly Golightly, Kyra Rubella, and Bongo Debbie. This new band would fulfill the same function: as backup to Thee Headcoats and as a band backed by them. In 2000, after both groups had called it quits, Black released her first solo album She’s Out There (backed, not too surprisingly, by Hampshire and Brand, with whom she had begun her musical career). Ludella continues to play live and release records along with The Masonics (Who are Mickey Hampshire, Bruce Brand & John Gibbs). Her second solo album ‘From This Witness Stand’ was released on Damaged Goods in 2008.
many records both in her own right, and with The Brokeoffs in America. 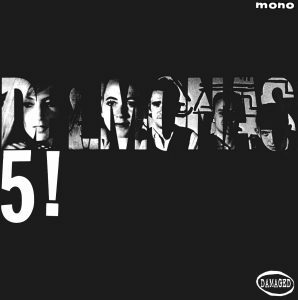 Fans of The Delmonas will be interested to learn that a new girl group – The Shall-I-Say-Quois – (featuring Ludella Black, ex-Headcoatee Kyra Rubella, and The Buff Medways’/MBEs’ Nurse Julie), have recently released a 6 track 10” EP on Damaged Goods.